Steve's last day! Thank you for your support of CIF. It has been a pleasure to work with all of the students staff and faculty for 41+ years! New instrument scheduling and usage tracking software will be phased in for all instruments beginning next week. The first phase includes UV-Vis, CD, DLS, and GCMS. The Agilent 7250 GC Q-TOF instrument has arrived and been initially installed. It will take a week or two for Kamel and I to learn the system and create some basic training materials. In the meantime, you will start to see lot's more info on the GC Q-TOF page as we sort through company manuals and training materials. The GC x GC attachment has arrived, but installation is not yet scheduled. 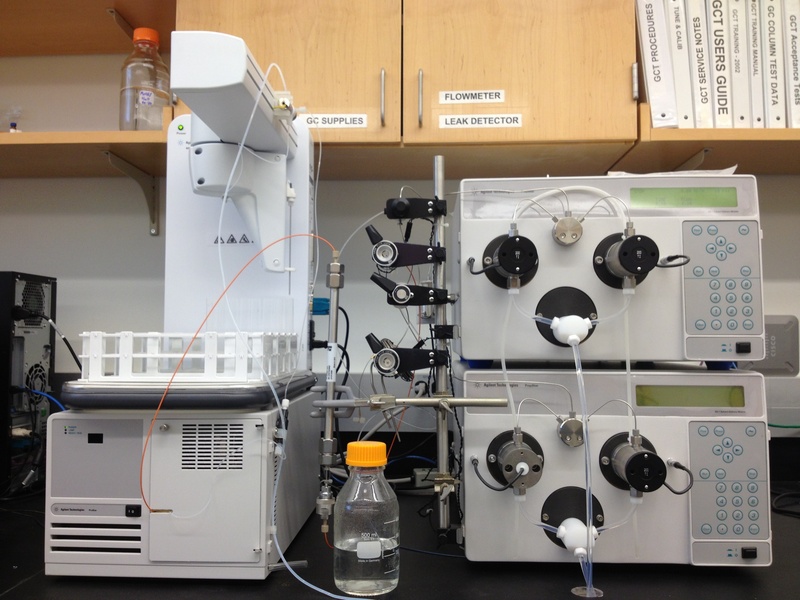 The Bruker 400 NMR replacement for the aged DRX-400 is on track to arrive later in May. It will be installed with "normal" probes for the moment. 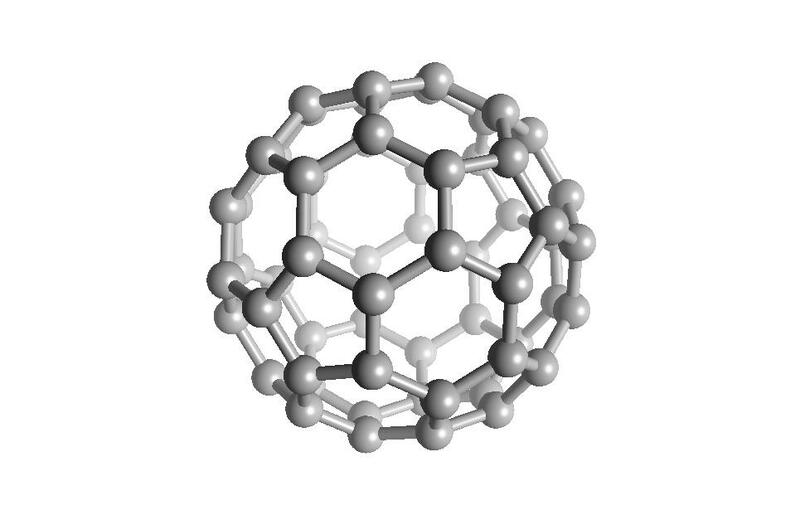 The high-sensitivity cryo-cooled probe should arrive in July. 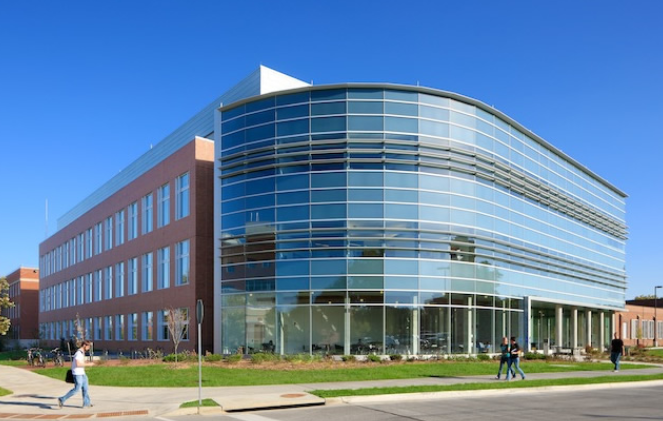 With the assistance of the ISU Foundation, we have successfully applied for Carver Foundation funds for the purchase of a new GC Q-TOF mass spectrometer. 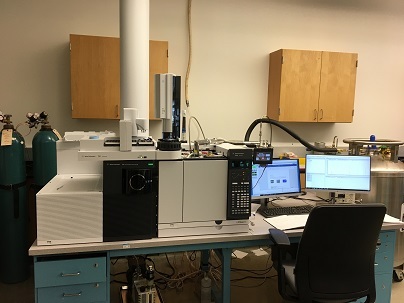 The Carver Funds were augmented with funds from the Agilent Academic Incentives Program to allow us to purchase a complete Agilent 7250 Q-TOF with 7890 GC. In additon, we will be purchasing a thermal-focus GC x GC accessory. A webpage for the new instrument is under development, so stay tuned for all of the information you need and want about this fantastic new piece of equipment! Delivery is expected by early May, 2018. Success at NSF! Our proposal to upgrade the aged DRX-400 with a new console, cryogenically cooled broadband probe, and external reaction kinetics and NMR-flow apparatus was approved. The purchase process is underway, and if things go smoothly, we may see a new system installed as soon as the first quarter of 2018. Thanks to Sarah, Professor Sadow (PI), and the various other co-PI's and contributors that made this success possible. The Venture D8 single-crystal diffractomer is now available in 1707 Gilman. With an intense Mo source and extremely sensitive detector, the instrument can acquire complete data sets for structural analysis very quickly. And the rates are just as low as before for complete structure solution! We have just installed a Frontier 3030D pyrolysis unit on the GCT GCMS and we're open for business. The formal training materials are under development, but don't let that stop you! We can do EGA, TD and Pyrolysis measurements.